CRP-CARSA Foundation, Barisal, a divisional centre of CRP, started its journey on 8thJuly 2013. 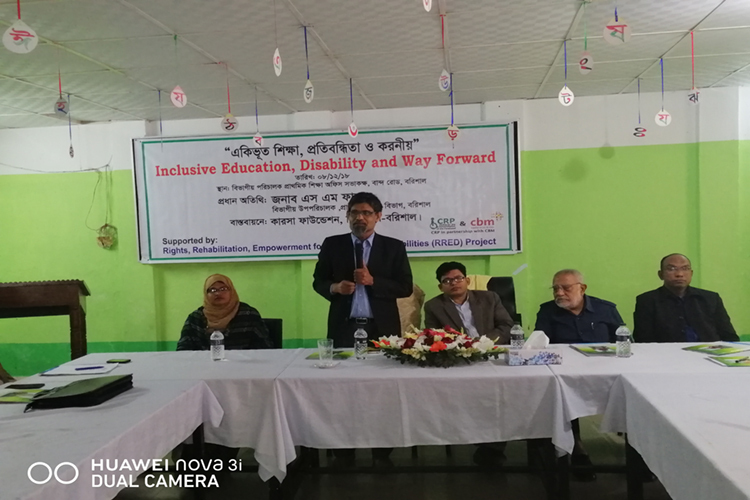 At present, it provides services including medical consultancy, physiotherapy, occupational therapy, speech and language therapy, vocational training, raising awareness on disability prevention. Currently, CRP-Barisal is operating its services intemporary rented accommodation at Rupatali, Barisal. 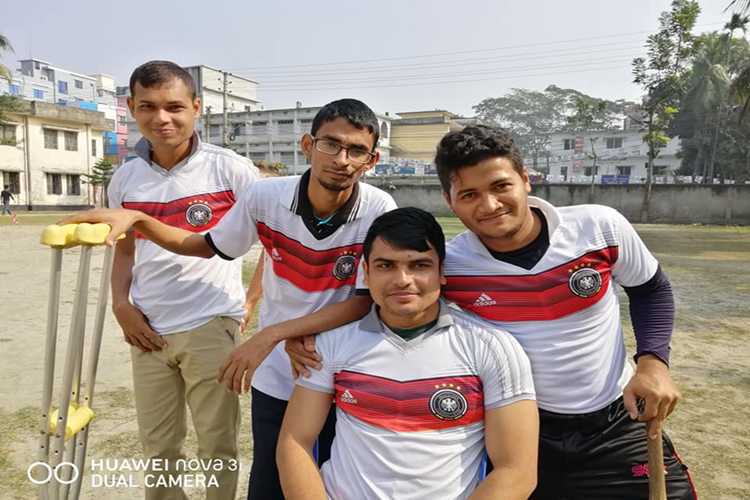 Whilstthe construction of its future permanent centre is ongoing, it is hopedby mid-2019 that it will be completed and the centre will have moved to its new home at Kashipur, Barisal.